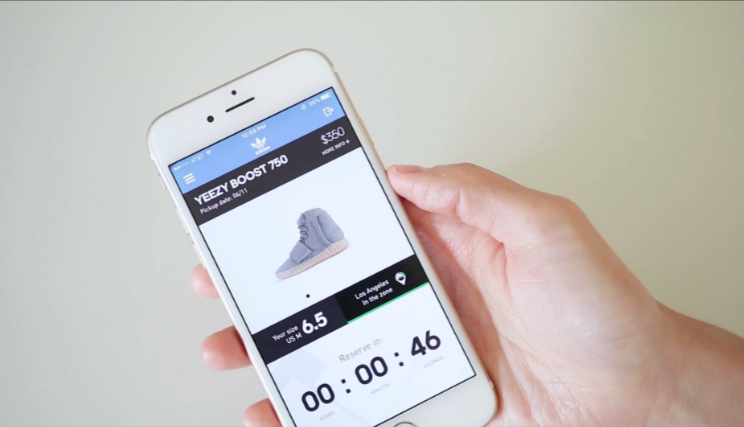 Three years after its launch, Adidas’ Confirmed App will be phased out. The sneaker reservation process will be incorporated into the official Adidas app. According to SoleCollector and Yeezy Mafia, the app will vanish in a few weeks. The app’s launch in 2015 coincided with the release of the Yeezy 750 Boost, Kanye West’s first sneaker with Adidas, and has supported, limited-edition releases across major cities. In December, Adidas confirmed that it was closing its Digital Sports business unit, which was responsible for development of its fitness watches, sensor-enabled footwear and other wearable devices, as part of a consolidation of its digital strategy. The realignment was said to be designed to shift its digital focus toward its Runtastic running app and the relaunched Adidas app.